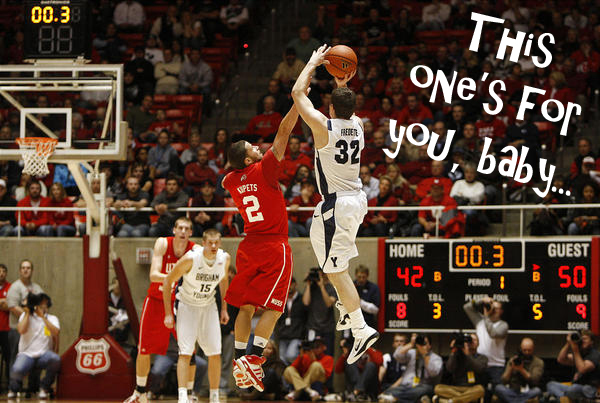 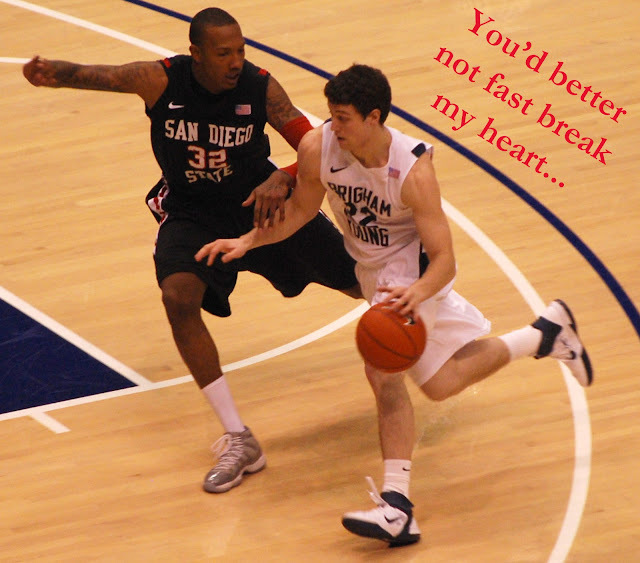 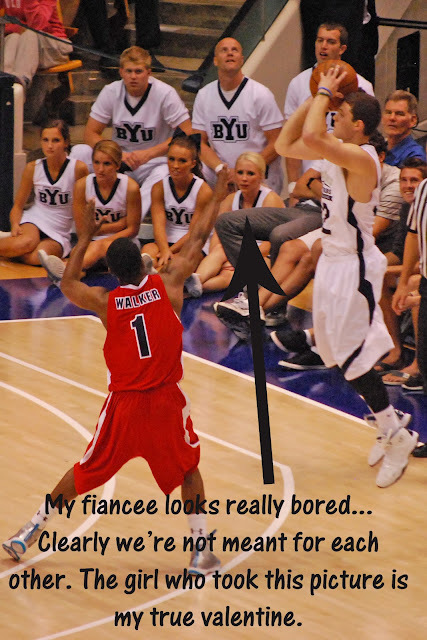 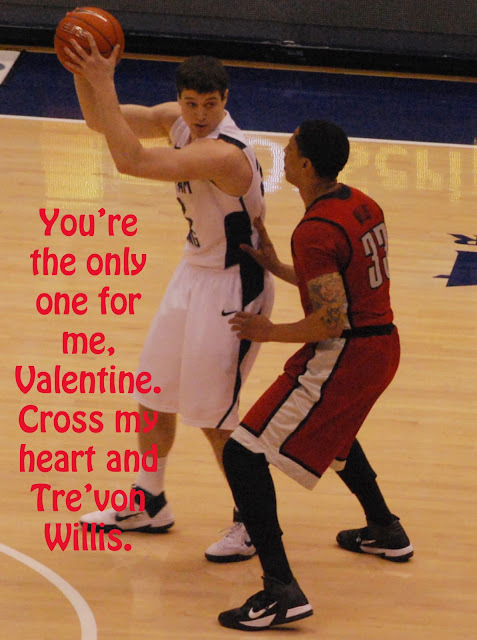 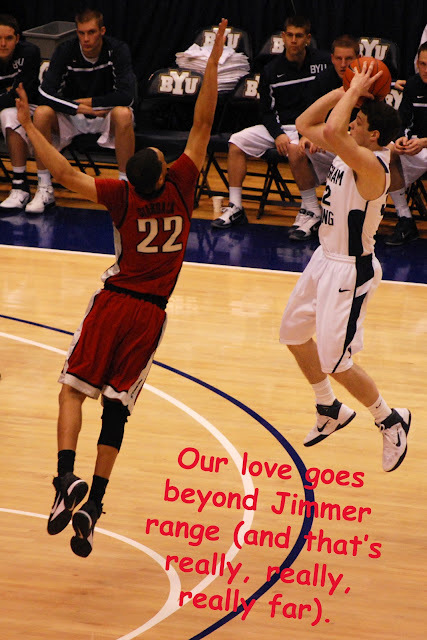 My roommate showed me this blog yesterday with some ingenious Jimmer valentines. 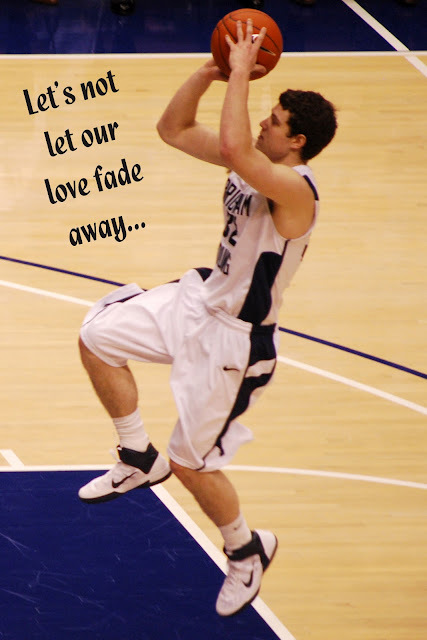 I loved them so much, I decided to make some of my own. And because I'm a nerd, I am going to share them here.